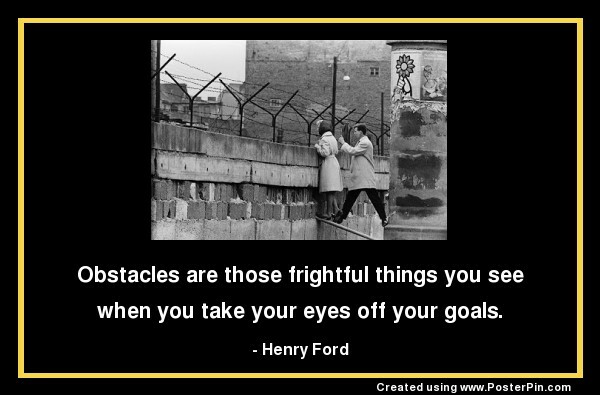 when you take your eyes off your goals. I choose to move in the direction of my goal. brush myself off, and keep moving. Photo: Talking to relatives across the Berlin Wall 1961.